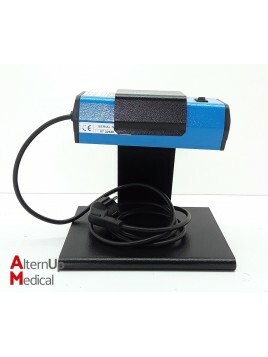 Each equipment is subject to quality control by our team. 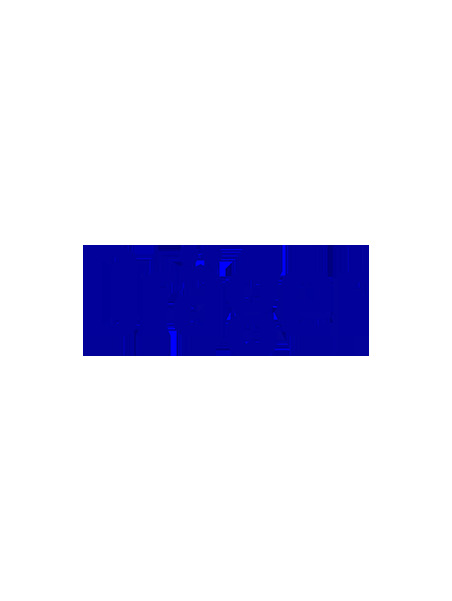 Do not hesitate to contact our team of advisers who will guide you on the model best suited to your needs. 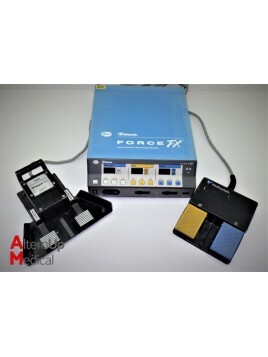 Used Valleylab Force FX Electrosurgical UnitSupplied with footswitch and trolley. 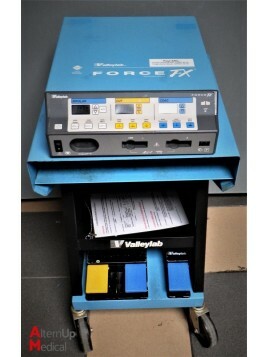 The Valleylab Force FX™ is an isolated output electrosurgical generator that provides the power for cutting, desiccating, and fulgurating tissue during surgery. 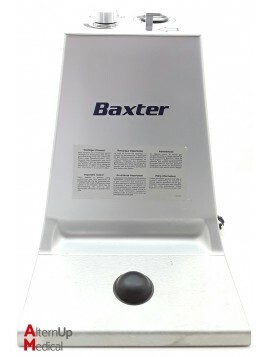 The generator is used for bipolar and monopolar electrosurgical procedures. 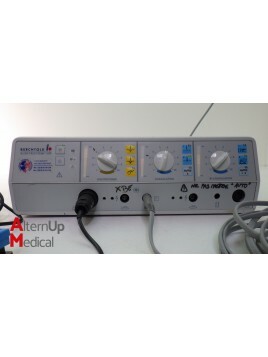 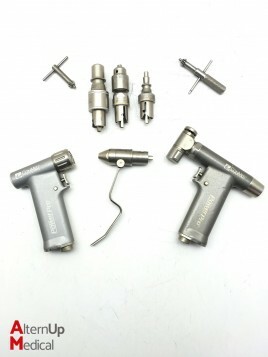 Used Valleylab Force FX Electrosurgical UnitSupplied with 2 double footswitchs and 1 bipolar footswitch The Valleylab Force FX™ is an isolated output electrosurgical generator that provides the power for cutting, desiccating, and fulgurating tissue during surgery. 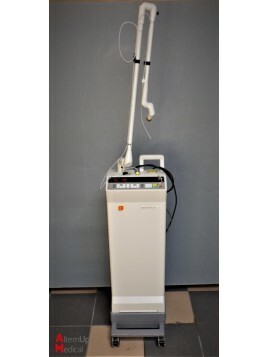 The generator is used for bipolar and monopolar electrosurgical procedures. 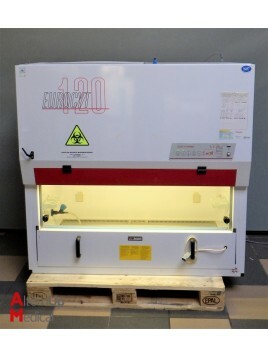 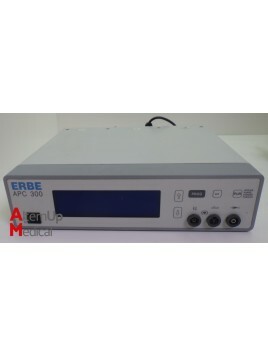 Used Erbe APC 300 Argon Plasma CoagulatorThe APC 300 is the 1st generation Gastrointestinal Intervention system. 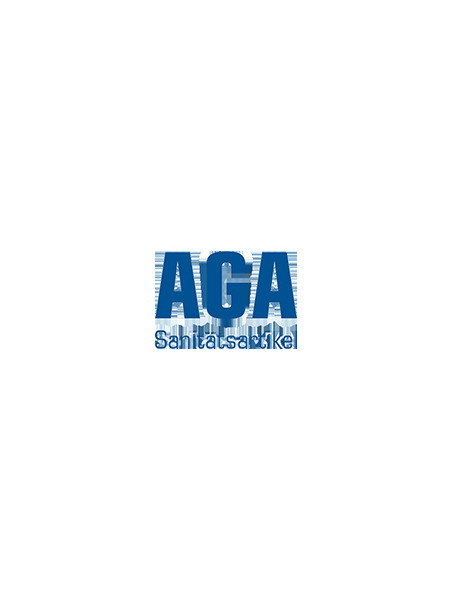 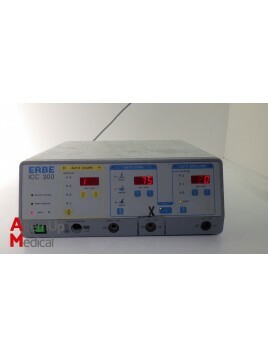 It is designed for argon plasma coagulation and argon-enhanced cutting in combination with ERBE HF surgical units, ERBE APC applicators, and APC probes. 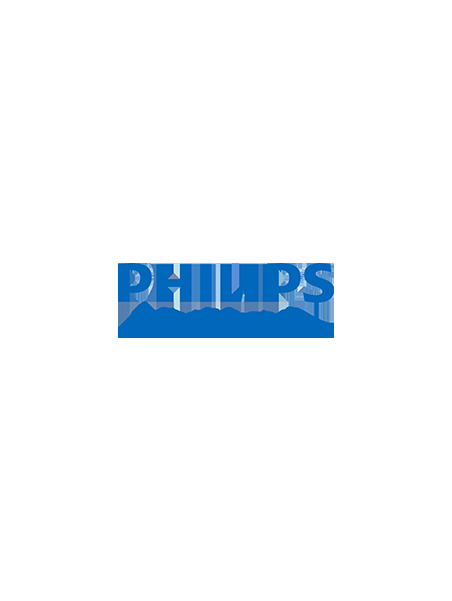 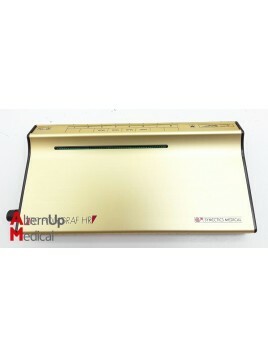 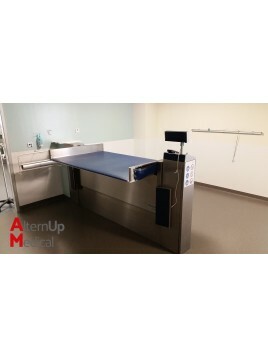 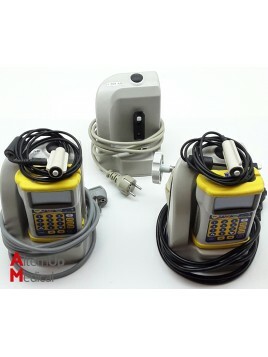 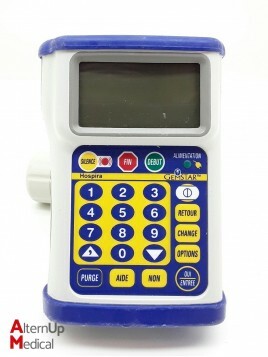 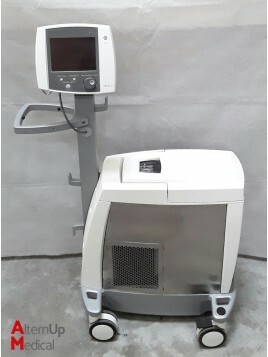 Used Maquet Automatised Patient Transfer An IR remote control or the control panel can be used to control the transfer process. 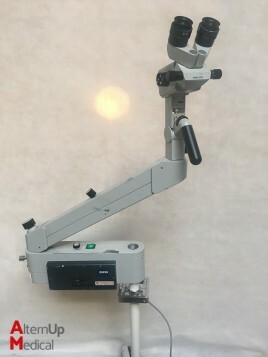 Used Colposcope Zeiss 150 - FC.The versatile ZEISS KSK 150 FC Colposcope meets the requirements of a high-end colposcope. 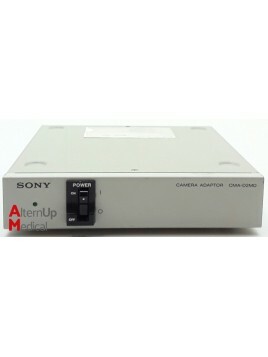 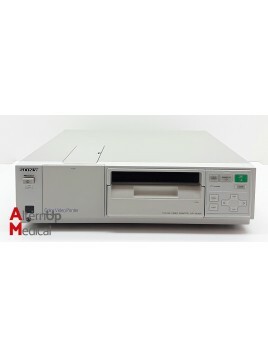 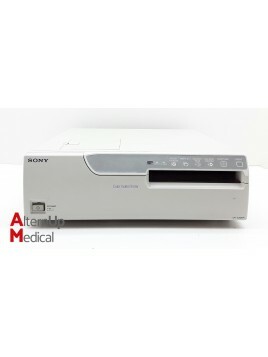 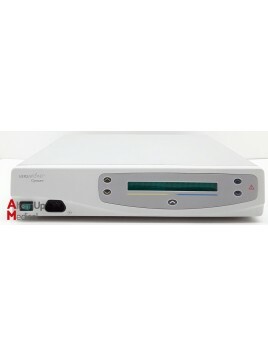 Used Sony UP-2300P Color Video Printer This printer is designed to capture images from video equipment such as VTRs and print HD images. 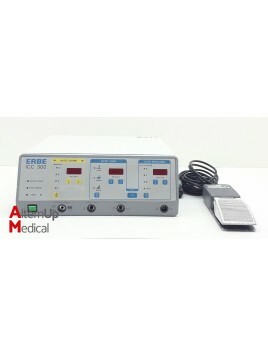 Used electrocautery. 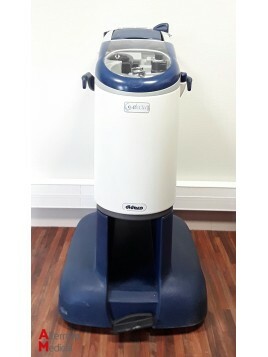 In good conditions. 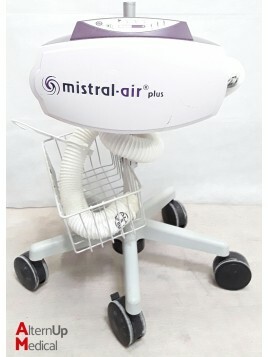 Supplied with footswitch. 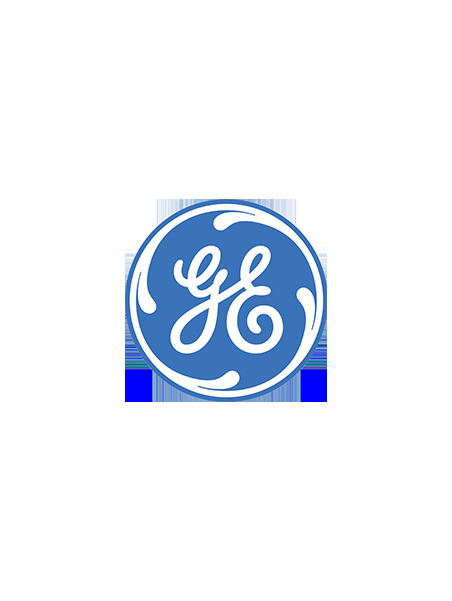 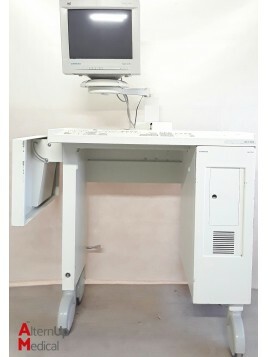 Year of manufacture 2007. 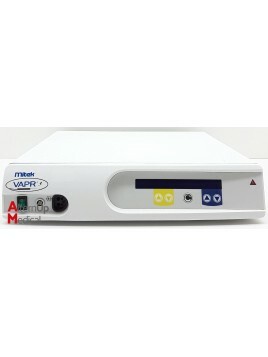 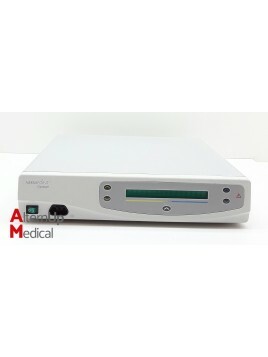 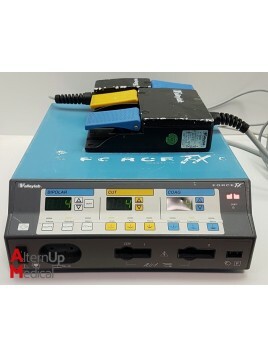 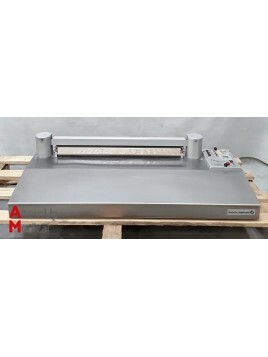 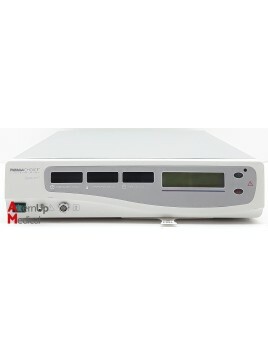 Used Mitek VAPR 225001 Electrosurgical Unit Supplied with footswitch. 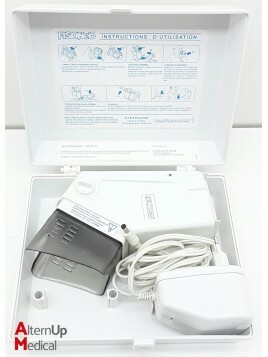 Lot of 2 Used Hospira Gemstar Infusion Pumps Supplied with an extra support and 2 cables. 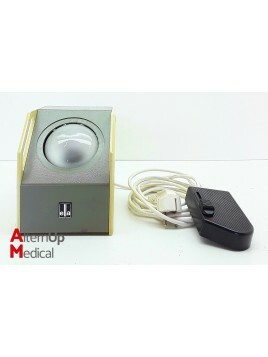 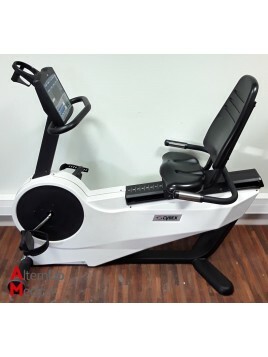 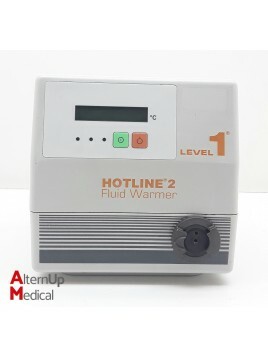 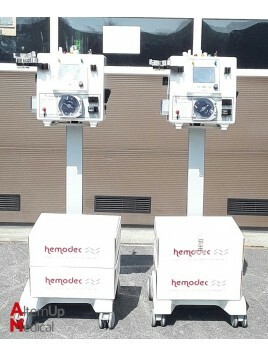 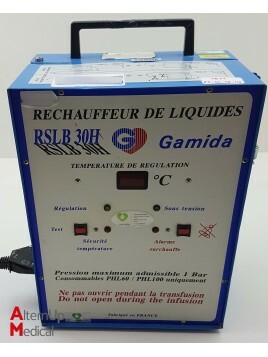 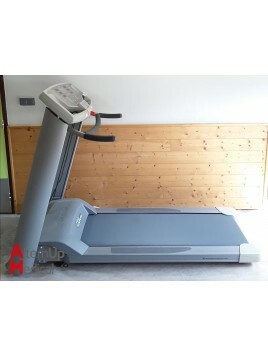 Used Haemonetics HaemoLite 2+ Cell Saver Supplied with user's manual. 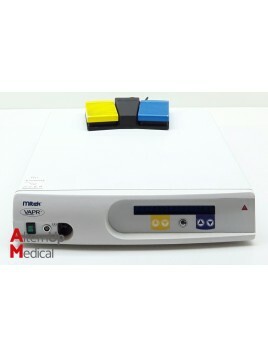 Used Mitek VAPR3 Electrosurgical Unit. 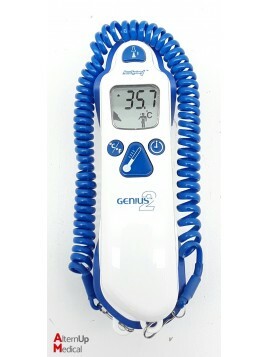 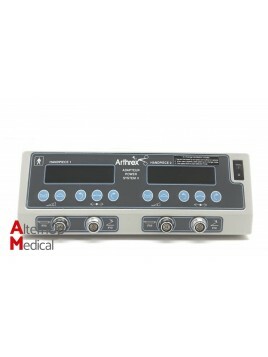 Gynecare ThermaChoice Electrosurgical Unit The GYNECARE THERMACHOICE Uterine Balloon Therapy (UBT) System is a thermal balloon ablation device intended to ablate the endometrial lining of the uterus in pre-menopausal women with menorrhagia (excessive uterine bleeding) due to benign causes. 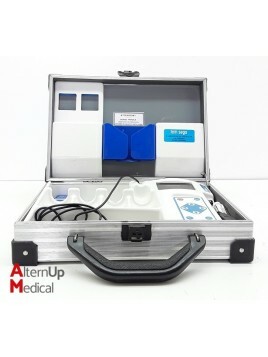 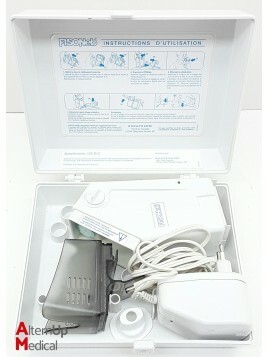 Used Karapharm Fisoneb Nebulization Kit. 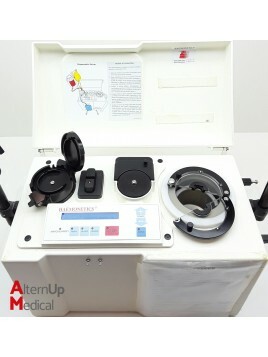 Used feeding pump. 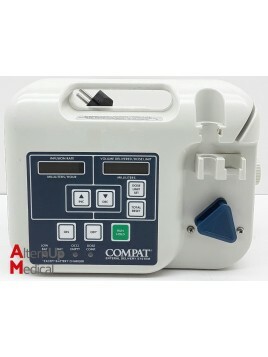 The COMPAT® Enteral Feeding Pump is an easy to use, versatile device for the administration of all enteral feeding solutions. 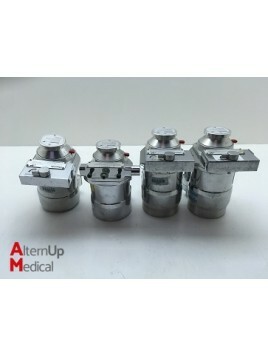 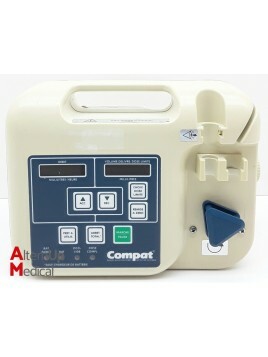 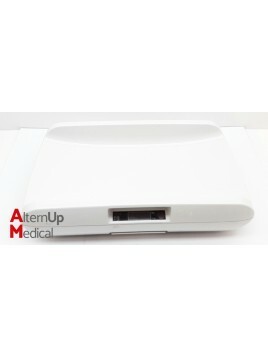 Used Compat 064614 Enteral Feeding Pump. 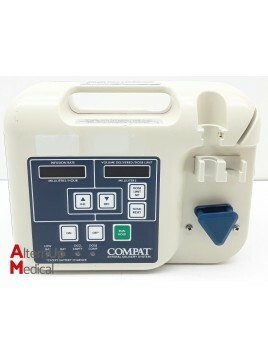 The COMPAT® Enteral Feeding Pump is an easy to use, versatile device for the administration of all enteral feeding solutions. 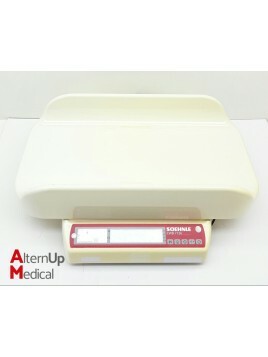 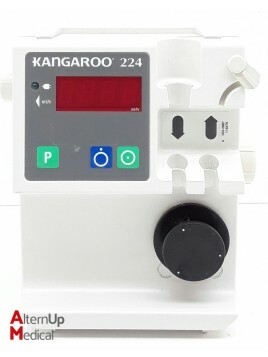 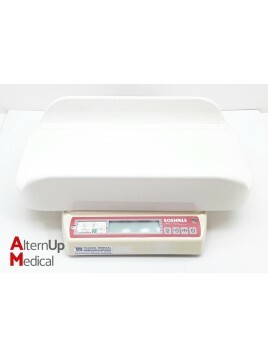 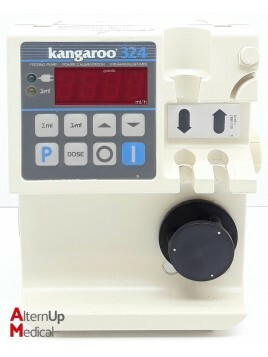 Used Sherwood Medical Kangaroo 324 Feeding Pump. 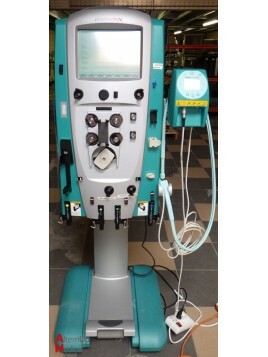 Used electrosurgical unit. 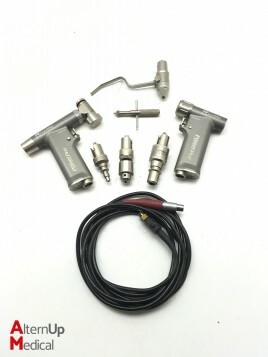 Supplied with Erbe 20188-013 footswitch. 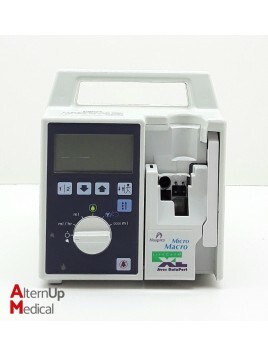 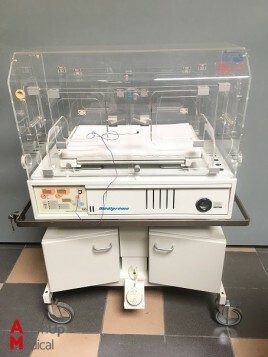 Used Guerbet KMP 2000 Injector CT Peristaltic pump for instillation of contrast media and distention media in the gastrotestinal tract. 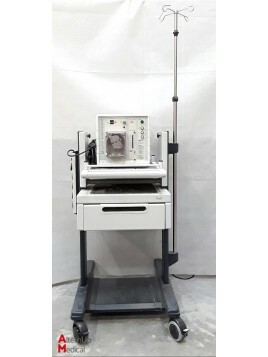 Used Biosense Webster Carto XP Cardiac Mapping System The Carto XP Navigation System is an electroanatomical navigation system used to view the electrical activity of the heart through real-time data on 3D, color-coded cardiac maps. 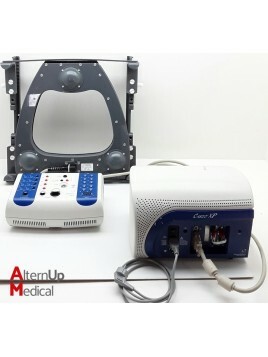 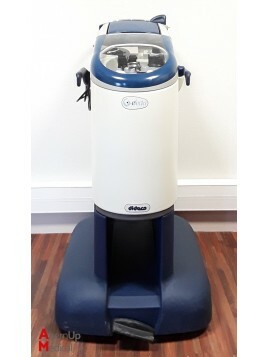 Used Arthrex AR-8300 Adapteur Power System II Arthroscopic Shaver System Multi-functional system designed for many different orthopedic uses. Lot of 2 Used Hemodec Decapsmart Hemodialysis Systems Used blood purification device.